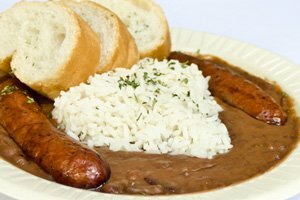 In the oilfield workers combine two of their favorite Cajun dishes Gumbo and Jambalaya. 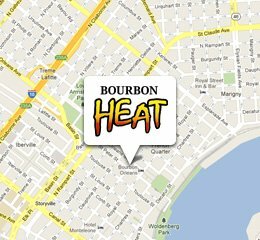 Bourbon Heat recreates this tasty dish with our mouthwatering Chicken and sausage gumbo and Jambalaya. No one can cook up Gumbo like Maw Maw and she shared her recipe with us. Rich brown roux seasoned with Cajun spices filled with okra, chicken and Cajun pork sausage. In the Swamps around Lafayette everything is food. One day Alligator Sausage made it’s way into Cajun Nick gumbo roux with some okra and shrimp and this taste dish was born. A boneless chicken breast with a Cajun spiced rub on it grilled to perfection. 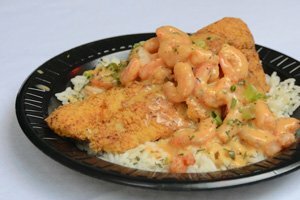 A filet of catfish seasoned with Cajun spices fried to a golden brown and served over a bed of rice then covered in a Creole Cream sauce with fresh shrimp. Two filets of golden fried catfish served with side of your choice. 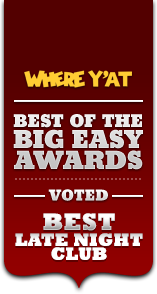 A favorite on the Island and down the bayou. This thick cut pork boneless pork loin is grilled to and than coated with the sauce of your choosing. 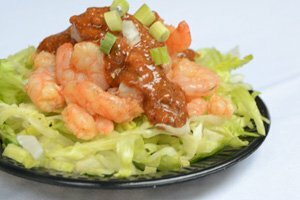 (Blackened, BBQ, Thai or Original) served with side of choice. 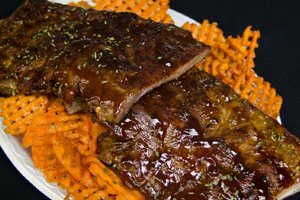 Tender slow cooked ribs cook they way you like them. Choose from (Dry-rub, Thai or BBQ). 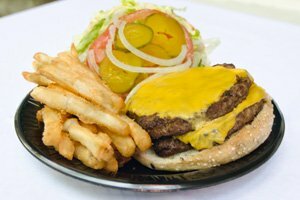 Served with side of your choice. Penne pasta tossed with a creamy Creole spinach sauce. Penne pasta tossed with in tomato-based Creole sauce. Spicy blackened chicken served over penne pasta with a Creole cream sauce. Grilled chicken served in a creamy Creole spinach sauce tossed with penne pasta. 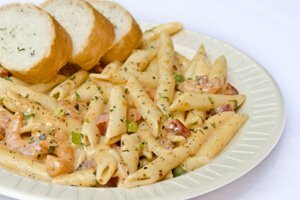 Tender shrimp sautéed in a Creole cream sauce and tossed with penne pasta. Tender shrimp sautéed with alligator sausage in a creole cream sauce and tossed with penne pasta.